Omaha's top three homebuilders present Falling Waters. Contact them today for lot availability. 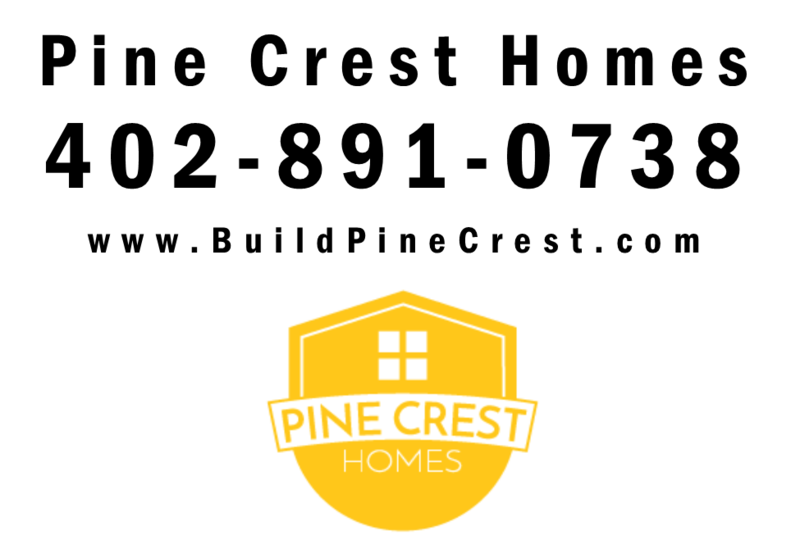 At Pine Crest Homes we believe that home ownership is still at the very heart of the American dream. At the heart, where hard work shapes itself into a comfortable place for family and friends to gather, and where children grow and where memories are cherished for a lifetime. Sherwood Homes has been a reputable and solid presence in Omaha’s home building industry for over 40 years! Sherwood Homes offers a unique personalization studio to customize your home. Glen Palmer founded the company in the 1960’s, and Jerry Standerford became associated with Sherwood Homes in 1973 as a trim contractor. 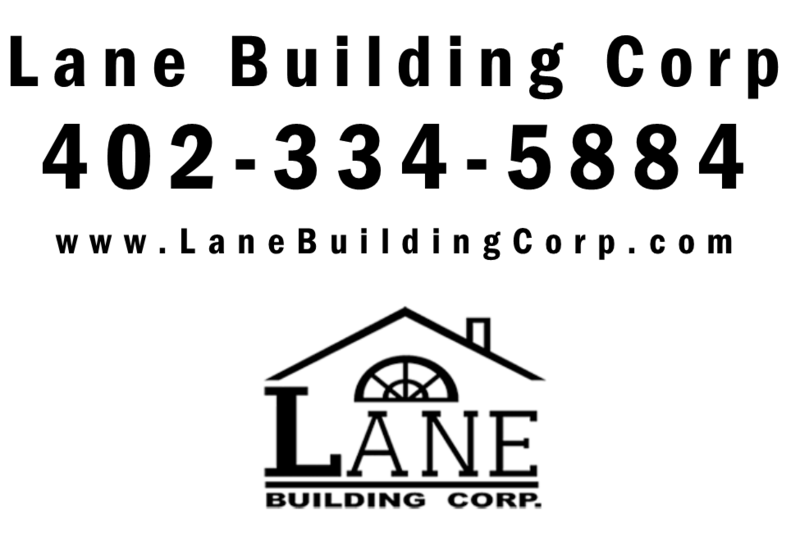 Jerry later moved into a construction management position in 1985 at Sherwood Homes, and in 1989, Glen and Jerry partnered together to form Lane Building Corporation. 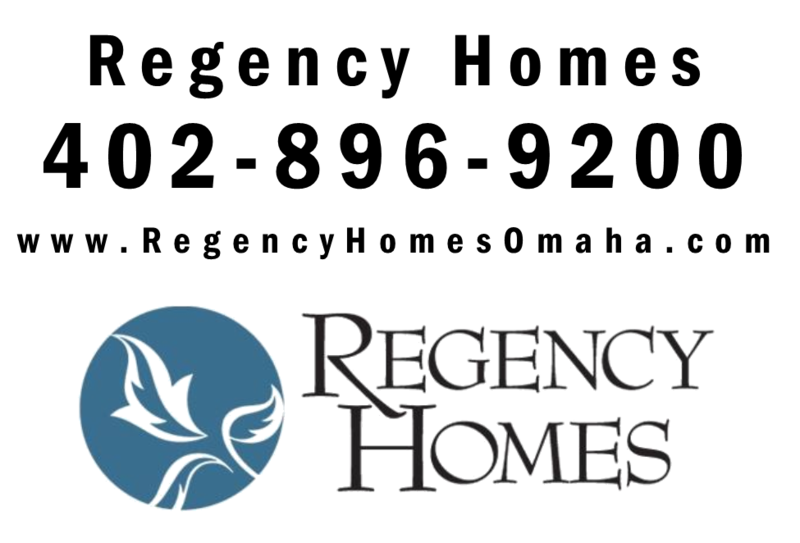 Regency builds affordably priced homes to meet the needs of all homeowners. Now Regency Homes is not only a homebuilder with its own in-house design team, but also a land planner and developer, and a Real Estate entity. Because the Regency team is experienced in and understands the entire new home process you can be sure of a quality home in a family-friendly community that will stand the test of time. Being in business since 1960 means that Regency Homes has also survived the test of time.